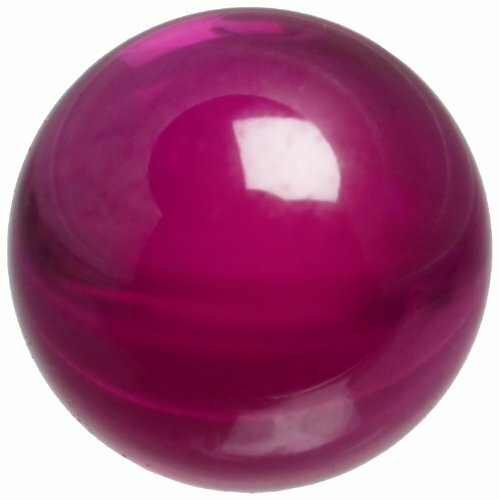 Characteristics such as extreme hardness, wear resistance, non-corrosiveness and chemical inertness make Synthetic Ruby Balls suitable for anti-friction bearings, contact points, ball and valve seats, linear slides, gyroscopes and probe points. 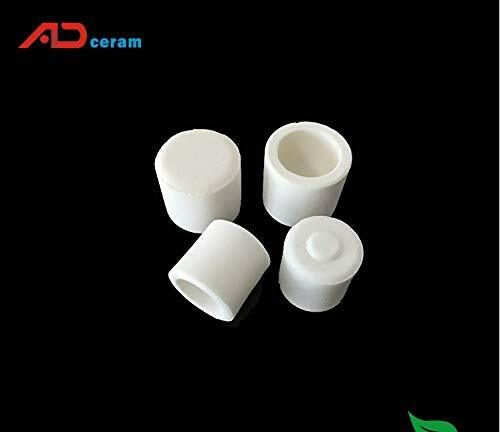 They also provide high mechanical strength, high thermal conductivity, high temperature stability along with low weight, low porosity and low dielectric loss. Like ruby, sapphire is an ultra-hard, mono-crystalline, chemically inert material. 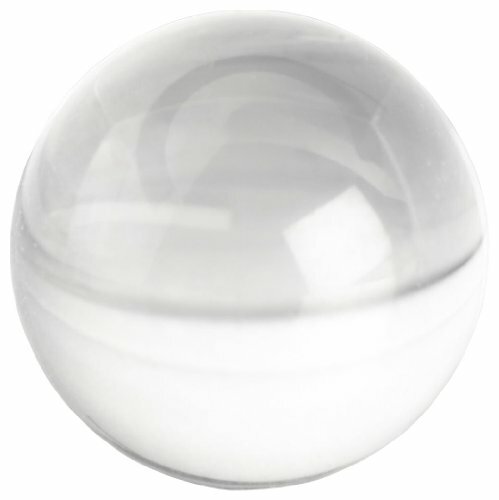 However, Synthetic Sapphire Balls are transparent. They have excellent optical properties, including a high refractive index of 1.76. Half-spheres of this material are used as scratch-proof lenses for opto-coupling devices or flow cells in analytical detectors.